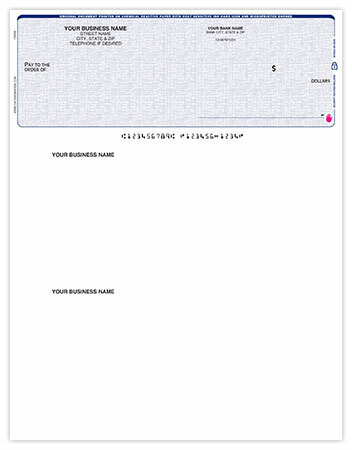 Our exclusive line of laser checks on the top serves business owners well. 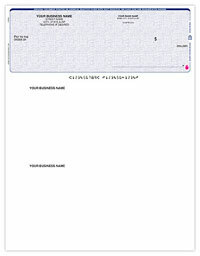 With two vouchers, there is plenty of space to keep notes and special instructions. 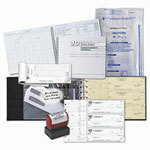 From the Deluxe line of Checks to the Carousel checks, we think you can easily compare all the top checks. We offer low prices with high quality checks and great customer service.